Blackfish has made a lot of waves lately, from environmental groups applauding the spotlight on captivity and dolphin capturing practices, to entertainers dropping out of Sea World events and companies pulling sponsorships. It may be for good reason. 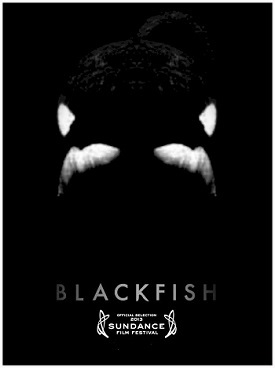 Blackfish is a documentary movie which tells the story of Tilikum, a troubled killer whale that killed several people while in captivity. 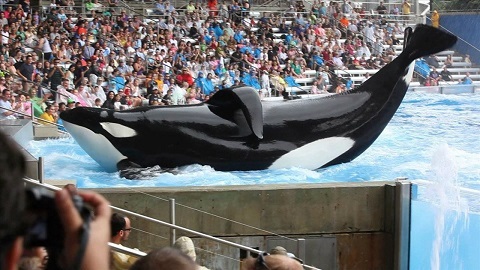 It begs the question, how was this highly intelligent, emotionally scarred orca, allowed to perform and interact with trainers and performers, even after several deaths were attributed to him? Diving back into the history of Tilikum’s capture and the brutal practices of acquiring these magnificent creatures, one can see where the trouble began. Years of emotional trauma and abuse culminated into several deaths at different ocean theme parks. Were there cover ups from the multi-billion dollar sea-park industry, or did management and the authorities look the other way? There is a personal connection to this as I went to college in San Diego and lived near the Sea World. As a budding marine biologist, I thought working for Sea World would be great. I mean, who doesn’t want to be a dolphin trainer? When I learned that dolphin trainers weren’t marine biologists, but rather just park employees with ‘personality’, I began to have my doubts about Sea World, and their educational intentions. Blackfish answered a lot of suspicions I had about sea parks, and about highly intelligent animals in captivity. It’s worth a watch, especially if you have kids.